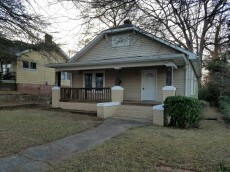 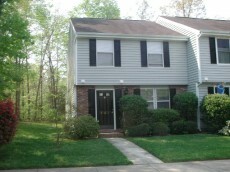 Looking for houses for rent in Durham NC or the surrounding areas? 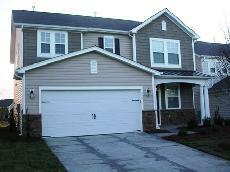 Below are our available rental homes in Durham NC, Raleigh NC, Cary NC, and other cities around the triangle area. 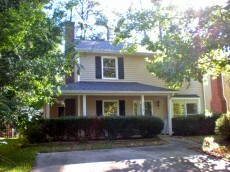 Check out photos, prices and amenities to find your perfect rental home. 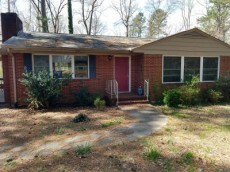 A few are inventory homes while many of new inventory homes coming to us from new owners and we are excited to get it rented to you. 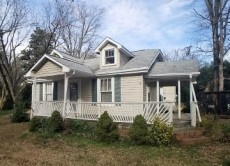 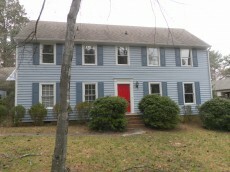 Please contact us at (919) 544-0809 should you have interest of the property.